It was 2015. I was busy working and being a young 23 year old. Not really sure what I wanted to do with my life. My mom came up to me one day and told me about this program called the Patriot Academy that she had heard about on American Family Radio. She thought it would be a good adventure for me. I wasn’t really too keen on doing anything that put me in front of others too much, but I agreed to look into it. Before I knew it I had signed up and the day came to leave. 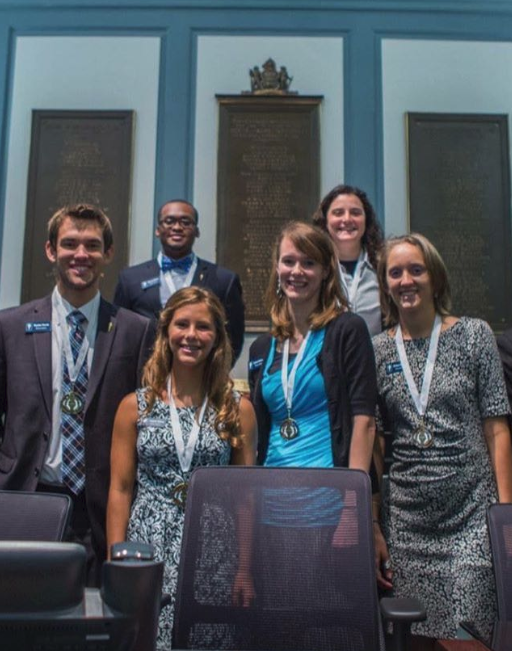 I remember waking up at 4am to make the 3 hour drive to the Capital of Delaware by 8am. I was very nervous because I knew nobody, and had no idea what exactly I would be doing. Soon I was signed in and ready, and the three days of Patriot Academy began for me and so many other students. Despite being initially unsure about what to expect, Patriot Academy was so much fun! Spending those days growing and learning, making friends and expanding my knowledge of our government was an absolute blast! By the time the experience was over, I had made many new friends, been put in tough situations that made me grow, and had expanded my mind with many new ideas. It was a great time of growing and I will always look back on it with fondness! 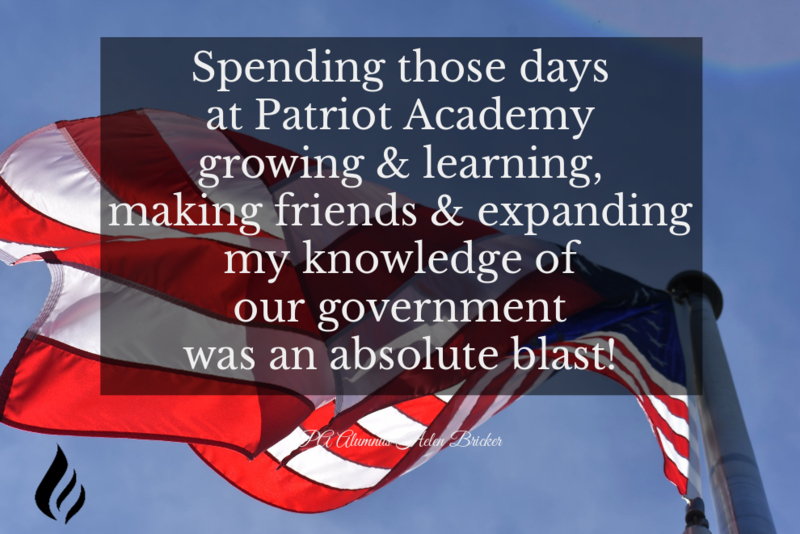 I cannot encourage you enough to go and experience Patriot Academy for yourself. Not only will you grow, you will feel accomplished! My favorite part of the whole thing was being able to sit in Independence Hall in Pennsylvania where the Declaration itself was signed! It moved me to my core and gave me an experience of a lifetime! I hope that someone who Is reading this will be willing to put themselves in a new and impactful environment. 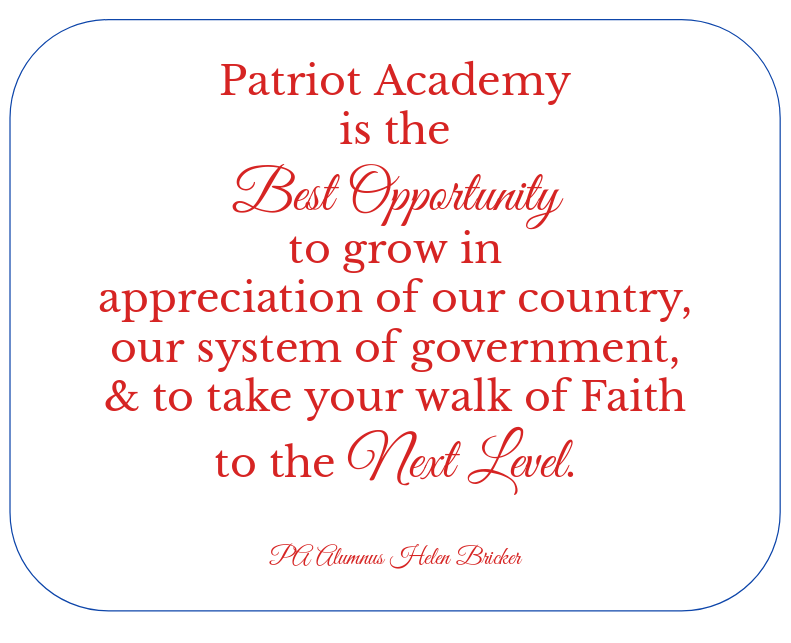 Patriot Academy is the best opportunity to grow in appreciation of our country, our system of government, and to take your walk of Faith to the next level. It will always be a happy memory for me. Patriot Academy is coming up fast, so make the choice and go!! There are multiple Academies to choose from with different dates and varying price ranges, so take a look and explore our website by clicking HERE! You will never regret making the leap! !